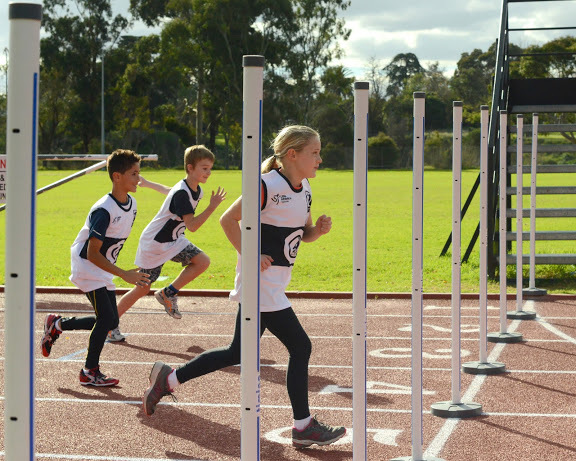 RECORD, IMPROVE AND COMPARE YOUR SPEED AND AGILITY using our wireless acceleration gates and software! Our acceleration gates are lightweight, low-profile, easy to set up and can be used on any surface. 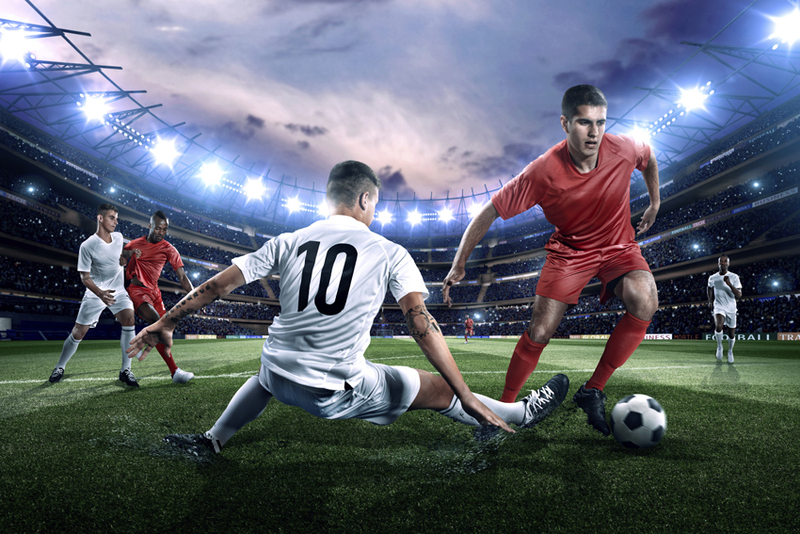 Results are saved straight to your laptop for instant viewing and with the option to export to excel or upload to ResultsHQ. Modular in design, our gates can be set up in various configurations to suit different testing needs. Easy to transport, set up and operate, our gates are highly durable and can withstand up to 70km winds. 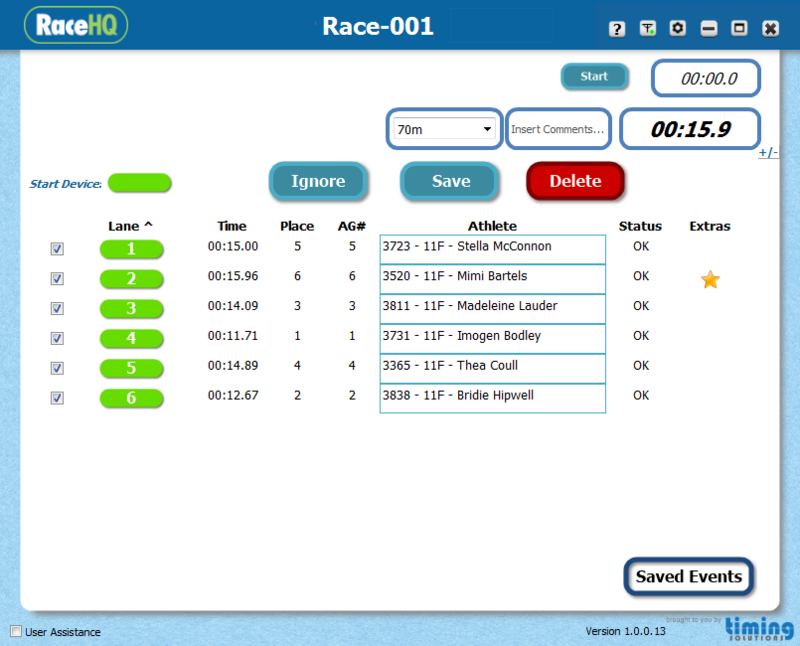 RaceHQ is a powerful results management application that allows you to run single or multiple athletes and/or checkpoints using either manual, wireless or flying starts. 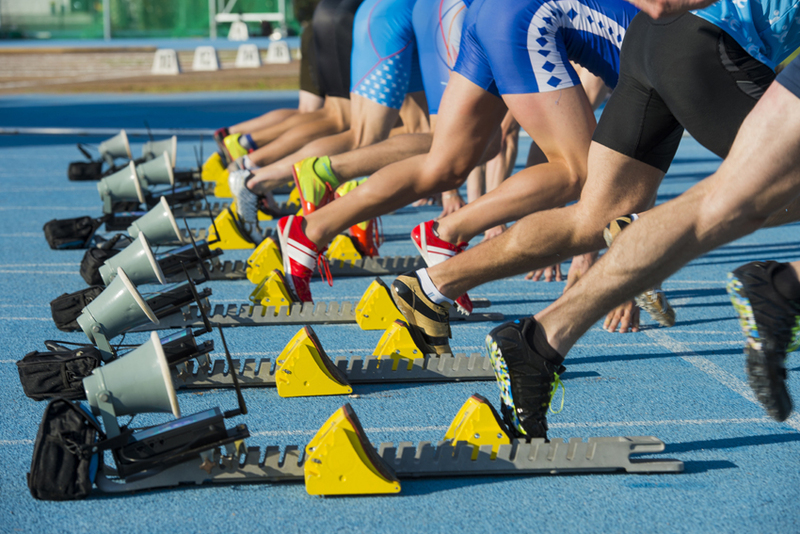 Results are saved to your laptop and can be exported to excel or uploaded to ResultsHQ. Our race accessories include a wireless timing hub and carry case. 2. Connect wireless device to computer. Open RaceHQ software. 4. You are now ready to run your agility trials. 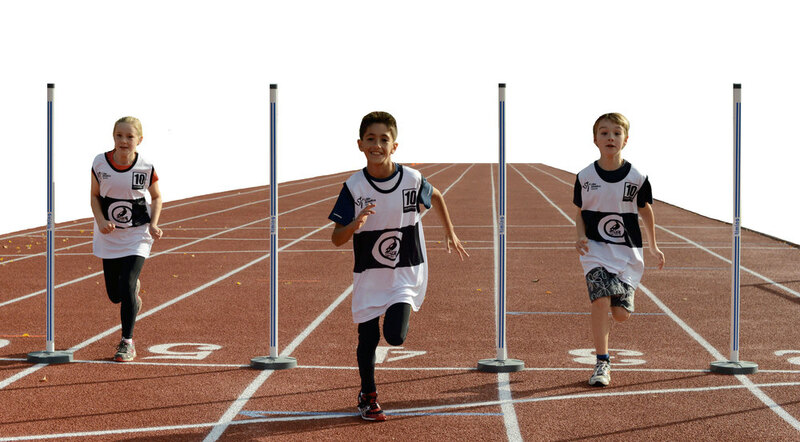 JUST some of the SPORTS YOU CAN USE OUR ACCELERATION GATES FOR! 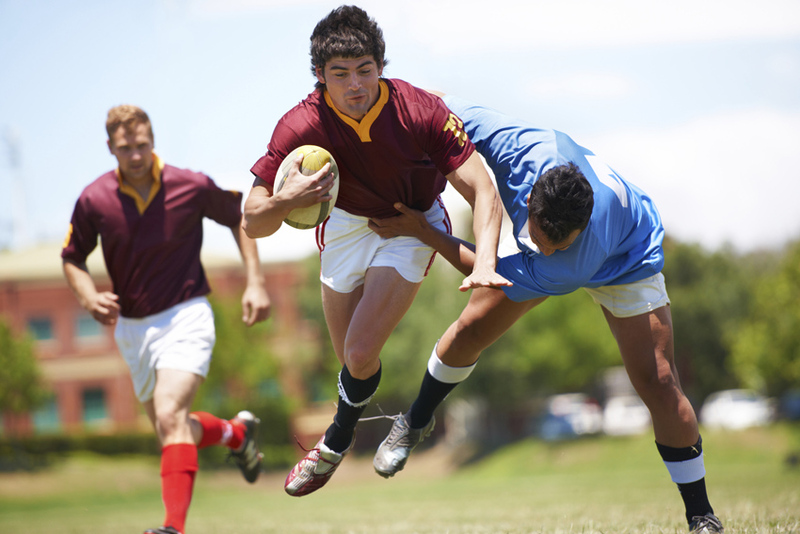 Plus cricket, netball, hockey, lacrosse, basketball, gridiron, baseball and more!